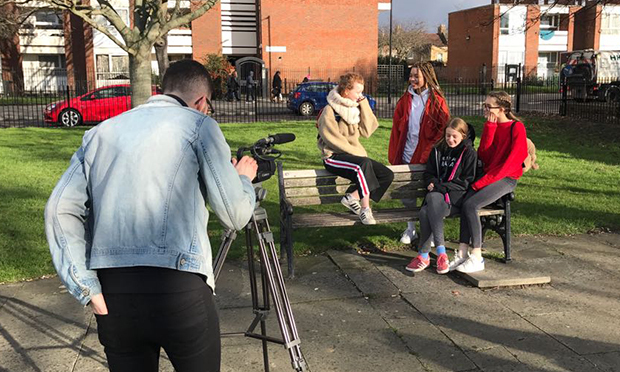 A children’s theatre company based in Clapton is launching a new branch aimed at youngsters aged 16-25 – and kicking it off with a free filmmaking workshop during May’s half-term holiday. Hackney Shed, which currently caters for under-16s only, says youngsters often leave its care with “nowhere to go” to take part in drama. But the new Hackney Shed Collective hopes to address the issue by focusing on people aged between 16 and 25, and particularly those with additional needs. The group’s first project is a two-day filmmaking class at the Huddleston Centre on 30-31 May, during which participants will work with Shed staff to create a short feature. The first day will involve devising scenes and making costumes and props, with guidance from a professional filmmaker, and day two is for filming. The youngsters will have an opportunity to perform in front of the camera and to contribute to ideas behind the scenes too. The Collective is also hosting a summer workshop from 25-27 July at Chats Palace in Homerton, which will look at comedy performance in circus, culminating in a special show for family and friends. Hackney Shed’s artistic director Vicki Hambley said: “We are setting up the Collective to try to offer more to young adults with learning difficulties and access needs. “At Hackney Shed, we have experienced young people leaving our provision at the age of 16 and often they don’t have anywhere to go where they can partake in drama with their peers. 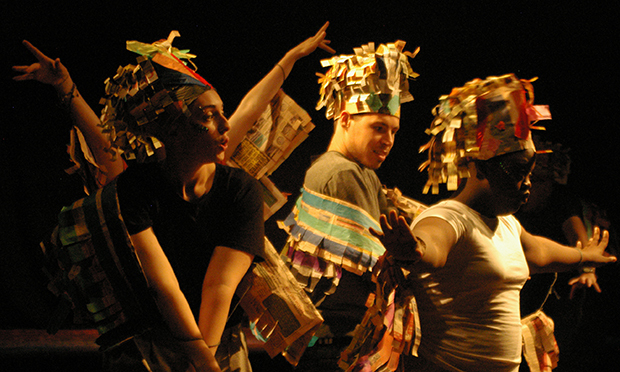 Last year, the company teamed up with Access All Areas – a theatre in Dalston making “disruptive performances by learning disabled and autistic artists” – for a special Carnival Collective for the Discover Young Hackney Festival 2017. But the Shed is now putting together a funding proposal in the hope of rolling out the Collective long term. If it is successful in securing the cash, the theatre will extend the Collective to more holiday projects, with a target of eventually running a session every week. Hackney Shed Collective’s filmmaking workshop takes place from 11am to 4pm on 30-31 May at the Huddleston Centre (accessible venue), 30 Powell Road, E5 8DJ.